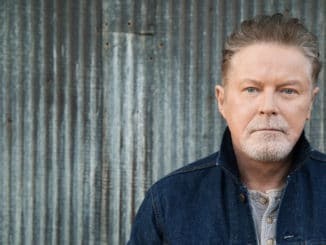 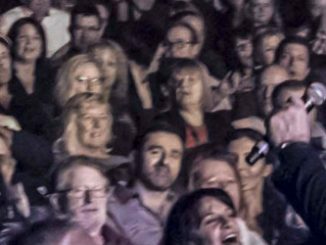 Scene News: Don Henley announces 2017 Australian Tour including A Day On The Green! 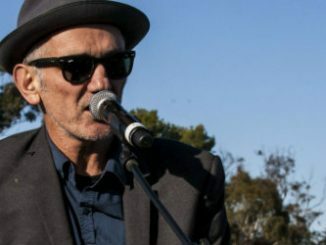 Scene News: Support Act to honour Paul Kelly at Music in the House 2016! 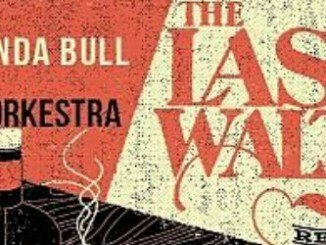 Scene News: The Last Waltz Revisited set to rock the Sydney Opera House!